This morning Mj Abbotts return for a few weeks to install further Irrigation and a few other things to our great course. Have a look below. Between us we will start installing further improvements to our new Perrot Irrigation system. Other works to be done will include the new water mains installed from the road across the bottom of the driving range , across the 1st approach , in front of the 2nd tee and then connected to the new Pump House. The new 3 phase electric cable will also be taken across the same route and also join into the new Pump house. The Irrigation holding tank will also be finished, computer software and irrigation programme control system updated and then everything connected up. The new state of the art Perrot Irrigation equipment /Mj Abbot install will be all ready to rock n roll! No other Golf Course in Essex will have such an efficient modern Irrigation system. We were in great condition last year, and we should be even better this year. I ask again for all golfers to be patient and understanding while these works take place. I will each day let the pro shop know and update the website and ‘team up’ calendar as to where works are being done. On a different subject i’m sure you will have noticed we have a problem with the 4th green. Between our agronomists, my own staff and myself we believe we have established a very good theory as what’s wrong with it and are now taking the necessary steps to get it sorted. I will give you the full story on it once we are 100% sure of what has happened. We had a visit from this man on Tuesday afternoon. What a very very pleasant man, happy to talk and for me despite being a 125% Gooner was really impressed to hear of his passion for West Ham and his desire to take to take them higher in the league. He asked me for a selfie, which I was happy to give him. Enjoy your golf . Enjoy your Course . Enjoy your club, remember its yours! This crazy warm spell is starting to cool down and normal early spring service should be resuming! Buggy’s are to the paths and on the front 9 only. Trolleys are on. Please note we are working on the 13th bunkers. 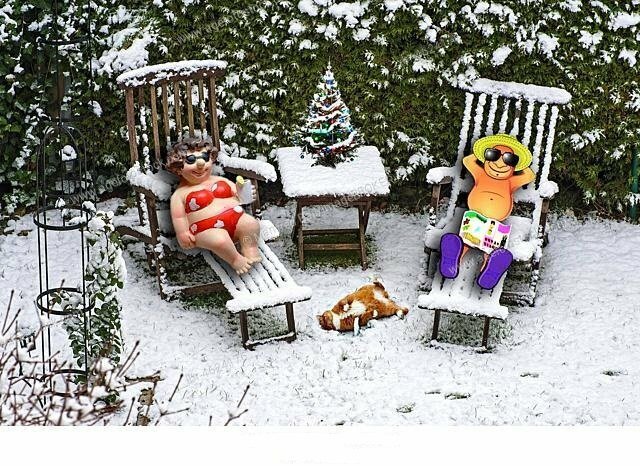 Crazy weather times we are having, -3 degrees at the moment but meant to be up to 19 degrees lunchtime ! We are continuing verti-draining the greens today. Buggy’s are only allowed on the front 9 and must stick to the paths. Trolleys are on . The benefits of Twilight Golf. The main benefits of twilight golf is that it is played at the end of the day before it gets dark when you have the course to yourself. The aim is to play as many holes as possible before you can’t see the ball anymore. 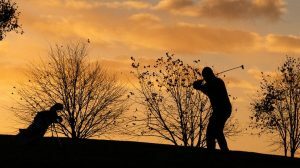 Most golf clubs will offer Twilight Golf tee times with discounted green fees throughout the year. 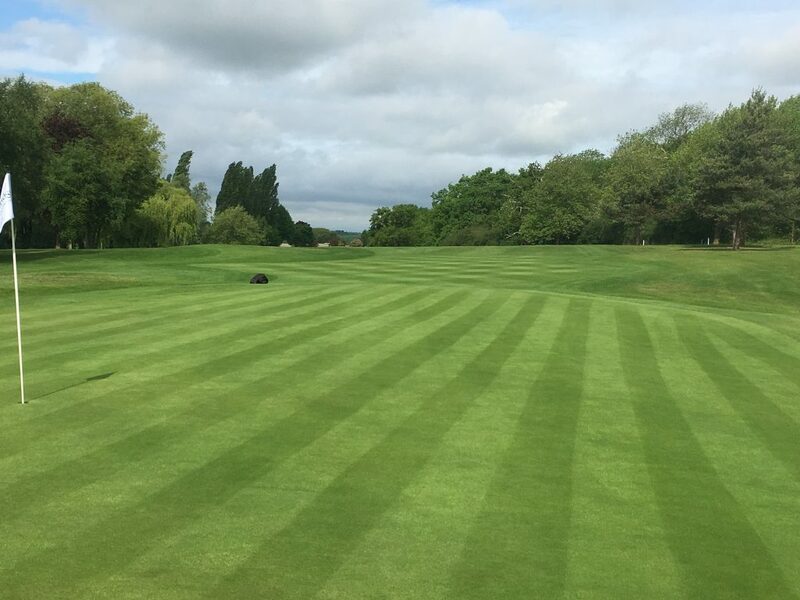 A buggy would normally be included in the green fees (weather permitting) to speed up play. Sometimes it’s a quick 9 holes, it might stretch to 13 or 14. Very rarely will it be more than 18 holes. 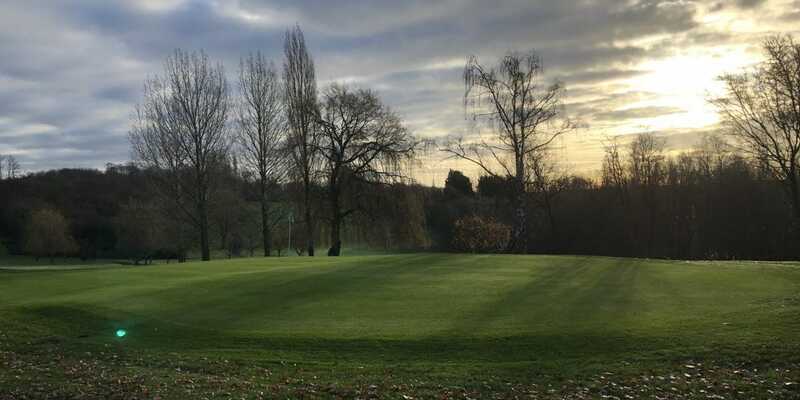 The 2019 golf season is almost upon us and traditionally golf club members will book morning tee times. This means that many clubs will have restrictions for non-members at these times. The clocks go forward at the end of March and therefore the days will get increasingly longer. As a result, the golf courses will then get busier in the early afternoon with members, visitors and societies. These weekday morning/mid-afternoon tee times are probably not feasible for most golfers. The majority will need to go to work or have families and other commitments taking place during the day. The better golfers will be practising on the course. Twilight golf is therefore not just great value but offers the opportunity to play some quality golf before the end of the day. It’s might be a rush to get to the course but ensure you are ready at least 5 minutes ahead of the scheduled tee time. Use the yellow (forward) tees to shorten the length of the course. 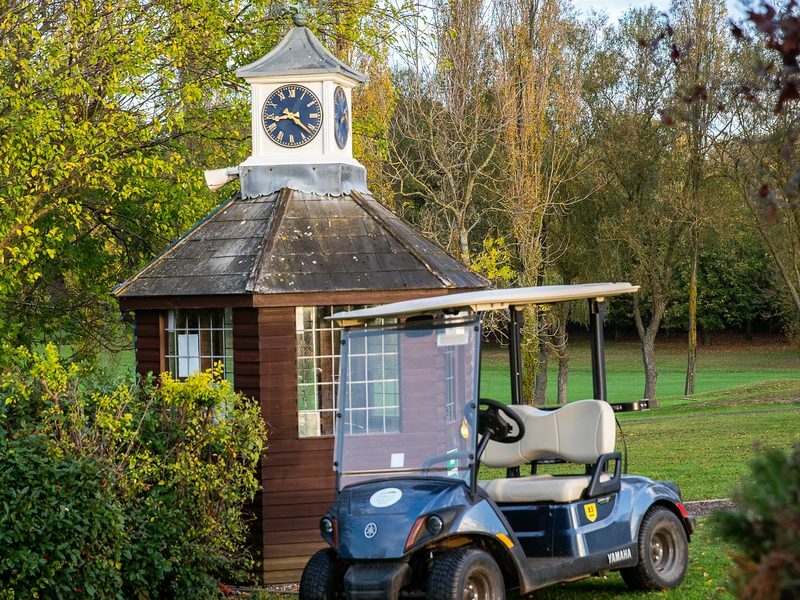 Book a buggy and have some fun – you will get around the course much quicker. Utilise the new 2019 Rules of Golf to help speed up the game especially regarding lost balls and take a penalty drop – If in doubt, always play a provisional ball. Consider extending the lengths of the ‘gimme’ puts and allow holes to be halved when both players are in and around the pin. If the course is quiet then you may be able to skip from hole to hole or miss out some holes altogether to play through any slower groups. New Rules for 2019 and the truth about provisional balls! 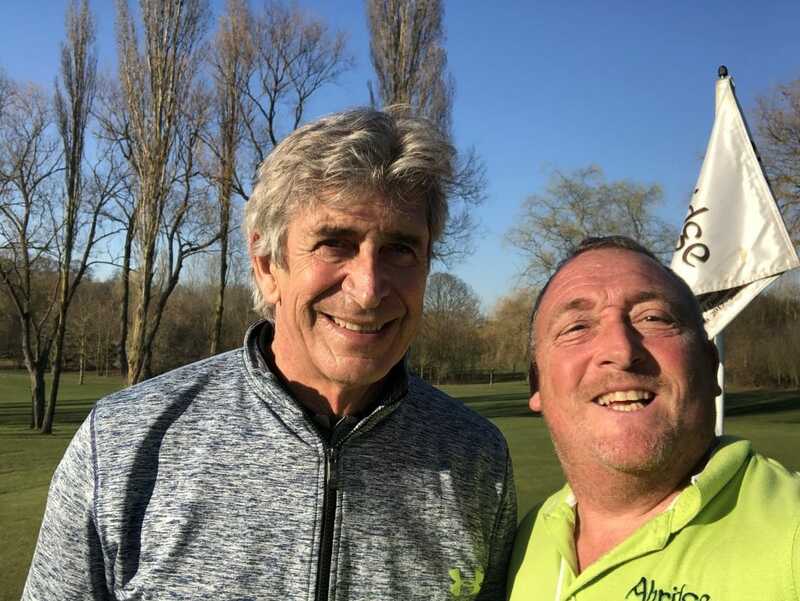 Its not Terry one of our course marshals who is wanted, we are looking for more course marshals like Terry to help around the golf course, we have various shifts both AM and PM. weekdays and weekends available. We looking for people who have confident and friendly personality, an understanding of golf is beneficial but not a necessity.